Generous hearts and minds take many forms. 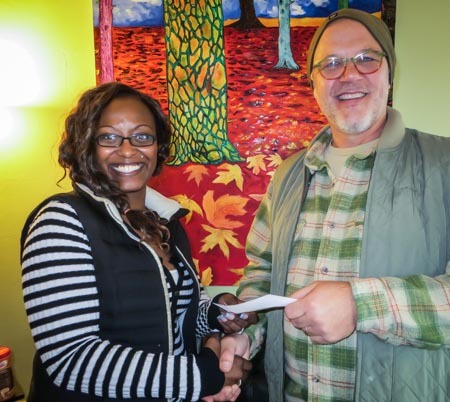 Purchase of the holiday meal for residents of the Maple Leaf SHARE Shelter in Meadowbrook were donated by Green Skunk Medical in the Maple Leaf community. Ownership and staff at the facility graciously offered to reach out and connect their resources to our yearly need. We appreciate the gesture of support and their willingness to help those most in need.